The most common arrangement is that a renter prepays for the photo booth to operate for a set number of hours on a given date and time. This arrangement means (unlike the ones at the shopping center) your guests don't pay to use the machine. 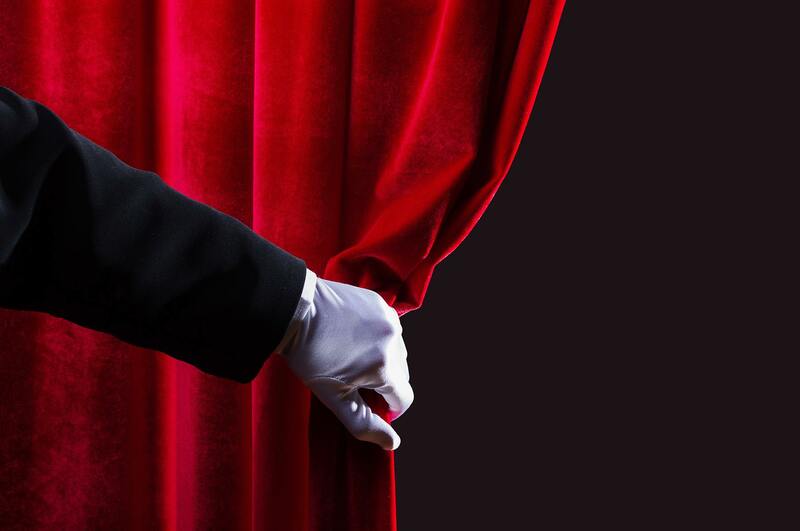 The photo booth rental operator will liaise with you and/or the venue to deliver, set up and remove the photo booth. If the renter wants the booth delivered earlier or to be kept for longer (common for weddings and official events) an additional fee may be charged for the idle time. Operators with automated or unattended machines will often set up well before the hire time and not collect again until the next day, without extra charge. Whichever operator you consider, ensure you are aware of how they operate and any additional charges you should factor in to your budget and planning. During the hire, guests line up to enter the photo booth and if it’s automated they can operate the photo booth themselves via a touch a screen or by pushing buttons. If it’s not automated, an attendant works it manually. Your guests don't pay anything for the photostrips as it's been prepaid by you, the renter. Once the shots are taken, your guests step out, collect their photostrips from the dispenser and usually have a giggle! If an album is included, guests can place a copy in the album and write a message, i.e. “Congratulations to the happy couple!” or “Happy birthday Jenny, lots of love Simon!”. Most photo booths will save the pictures digitally, which are generally included in your package. If included, most companies will provide the images on a CD/USB post hire or upload to an online gallery. Do I need a Photo Booth Attendant? 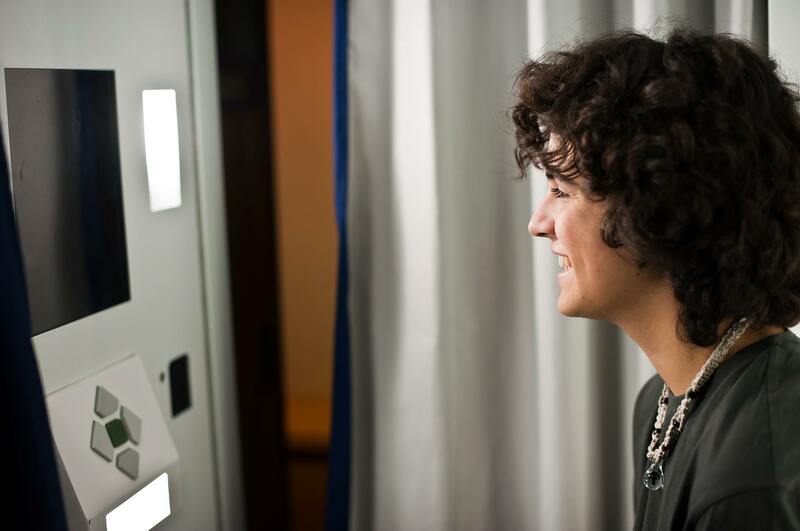 Depending on the operator, some photo booth hire operators will include an attendant with the rental. The role of the attendant varies from company to company but some of their duties include cutting photostrips (not all machines do this), sticking photostrips into guest photo albums, changing paper when needed, assisting with props, engaging the guests and generally facilitating the booth’s operations, while ensuring no damage is done. They may also be there to fix any technical issues should they arise. Some operators will allow the renter to turn the photo booth on. These photo booths will generally have timers which allow the machines to turn on or off or operate for designated time periods, removing the need for an attendant to do so. The majority of companies offering this service use smaller traditional booths which have all steel cabinets which are much more durable and tolerant to a bit of fun. Make sure you check to ensure that someone will be on hand if you need any technical support during the hire.